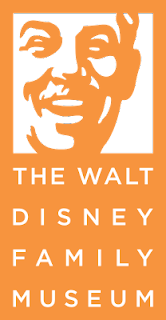 Step Inside Disney History at the Walt Disney Family Museum | What's the Point? Because of that proud title, I've added a visit to the Walt Disney Family Museum to the top of my Disney bucket list, and you should too! The rear of the Walt Disney Family Museum features a glass wall offering a panoramic view of the Golden Gate Bridge. Photo by Jim Heaphy. 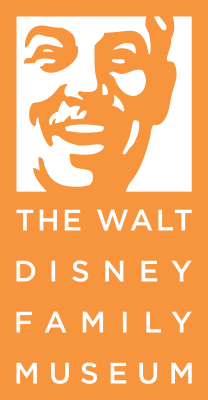 The Walt Disney Family Museum is a 501(c)(3) nonprofit museum that tells the life story of Walt Disney. Located in San Francisco, the museum overlooks the Golden Gate Bridge and inspires visitors with state-of-the-art exhibits narrated by Walt's on words, with early drawing, cartoons, Disneyland models, etc. Though the museum is not run by the Disney company, it was founded by Walt's daughter, Diane Disney Miller who sadly passed away in 2013. 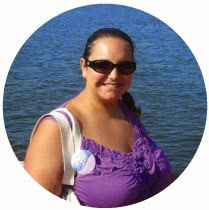 Diane made it her mission to document and the life and accomplishments of her father. There are TEN regular galleries at the Walt Disney Family Museum, as well as rolling exhibits that come and go. The galleries feature hand-written letters, videos and original drawings. 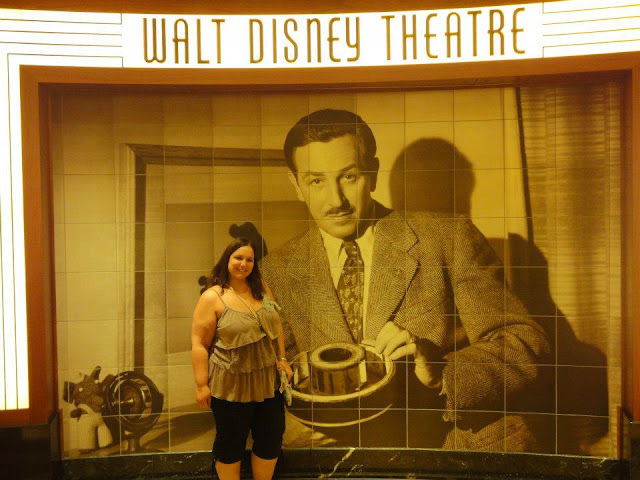 Each gallery represents a time period in the life of Walt. I think the gallery I find most interesting is the "patriotic contributions" one, where they revisit the attack on Pearl Harbor and discuss how the Walt Disney Studio was taken over by the US Army. Finally, I get choked up just thinking about the Remembering Walt Disney exhibit, where you'll find press clippings and images from the day after Walt passed away. The museum is located in the Presidio of San Francisco and is open every day except for Tuesdays. Tickets are $20 for adults, while seniors and students can visit for $15. Children 6+ pay $12. If you have a younger child, kids five and under are free. Admission is free year-round for active and retired military, their spouses, and dependents with valid ID. My parents had the pleasure of visiting the museum a few years ago and they couldn't stop raving about the experience. While they are fans of Walt Disney and casually follow, they felt that I would love the experience. I was out in San Francisco for business a few years ago, and of course my only free day was a Tuesday when the museum was closed. I will cross this item off my bucket list! What experiences are on your bucket list? Tell me in the comments below. 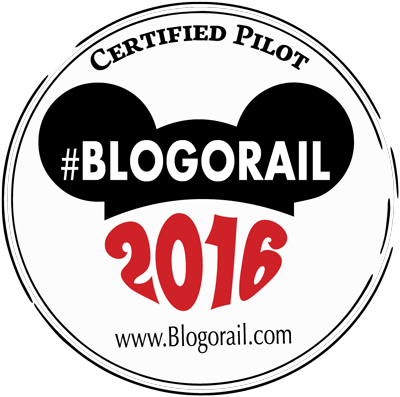 For more Disney bucket list ideas, check out the other great posts from the Blogorail! 2nd Stop - My Dreams of Disney | Disney Bucket List: Celebrating Christmas at WDW!